Create any size vertical garden with the Florafelt Pro System. 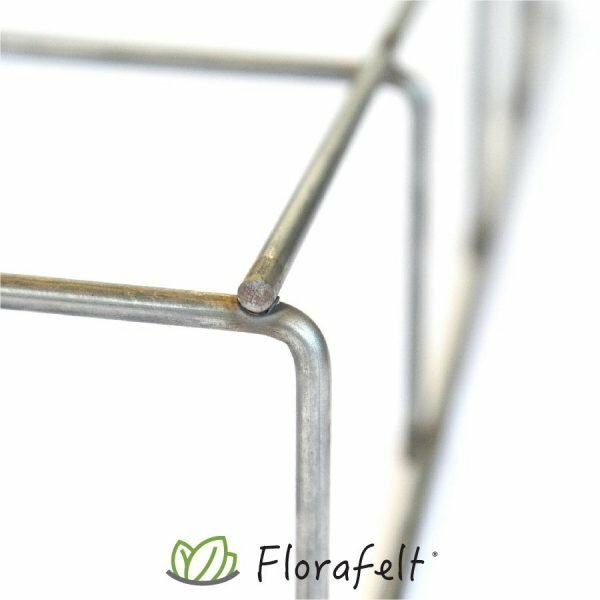 Modular grids can be mounted to a solid surface or bolted to a Unistrut frame to create an architectural grade framework. Once in place, slid in the water barrier (included), then weave in the 6-inch Florafelt Grow Strip. 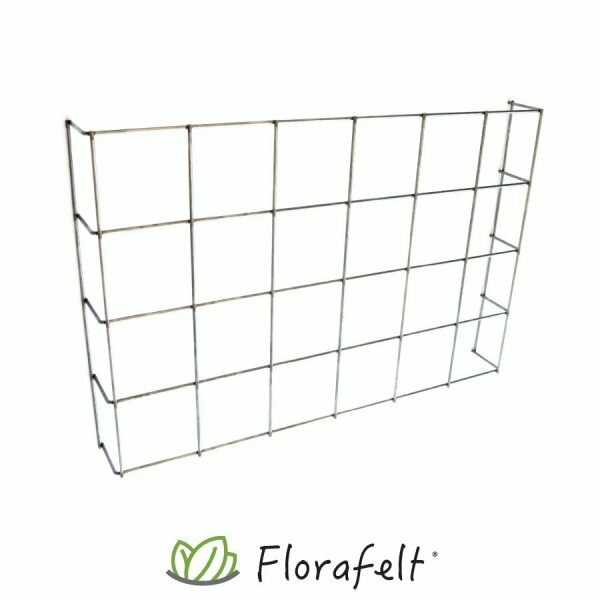 Weave Florafelt Grow Strip into Wire Frames. Then add Root Wrapped plants. Create plant walls of any size.